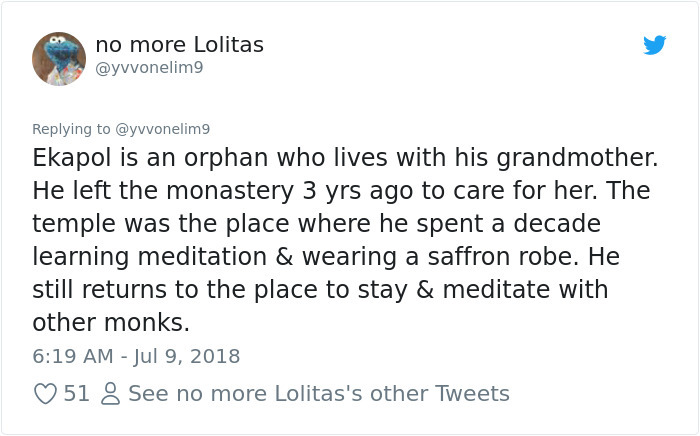 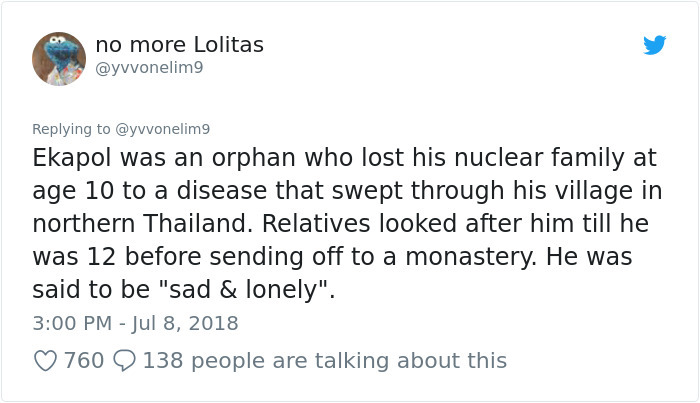 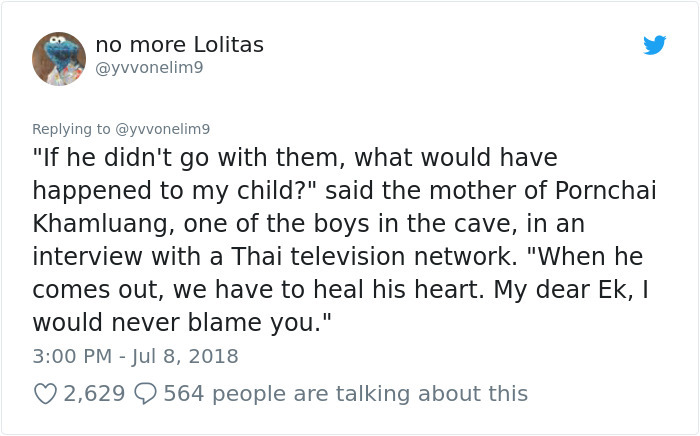 A few weeks ago heartbreaking story captured everyone’s attention. 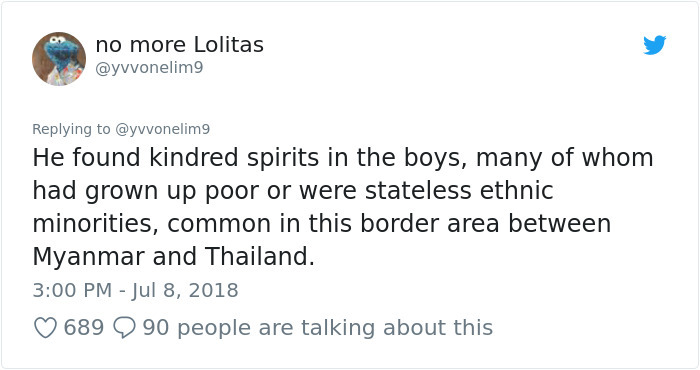 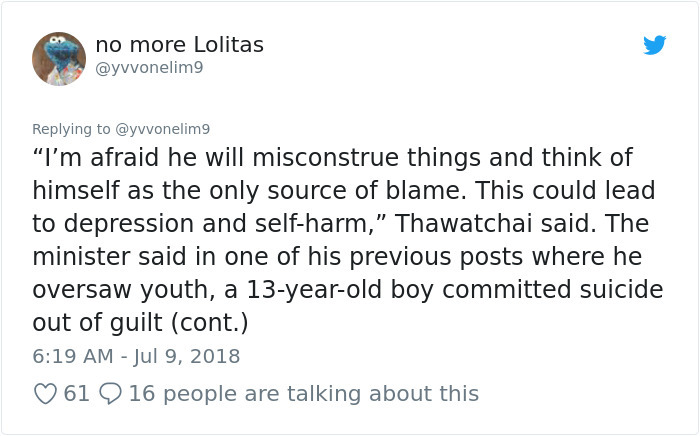 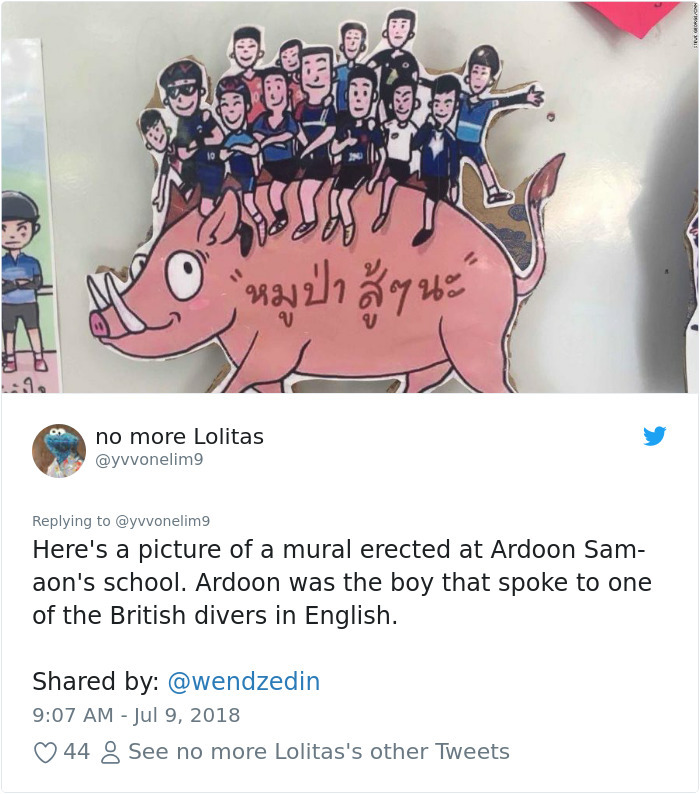 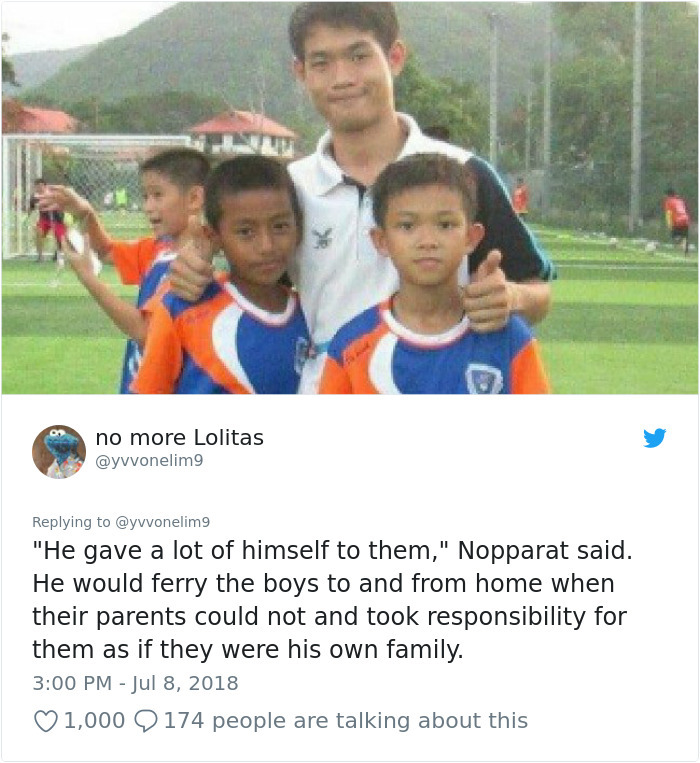 In Thailand 12 boys, aged between 11 and 16, and their 25-year-old coach has gone missing. 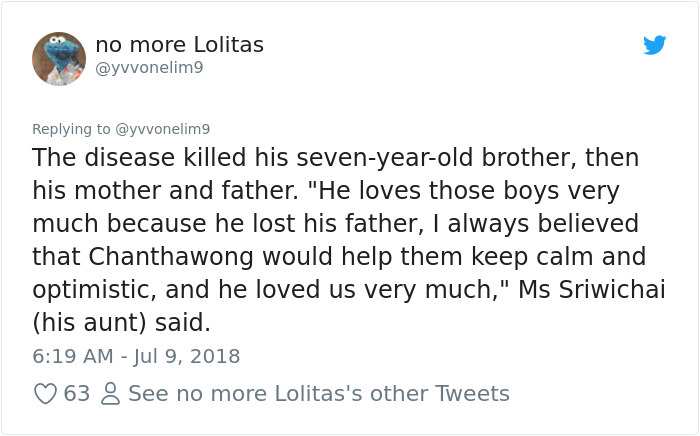 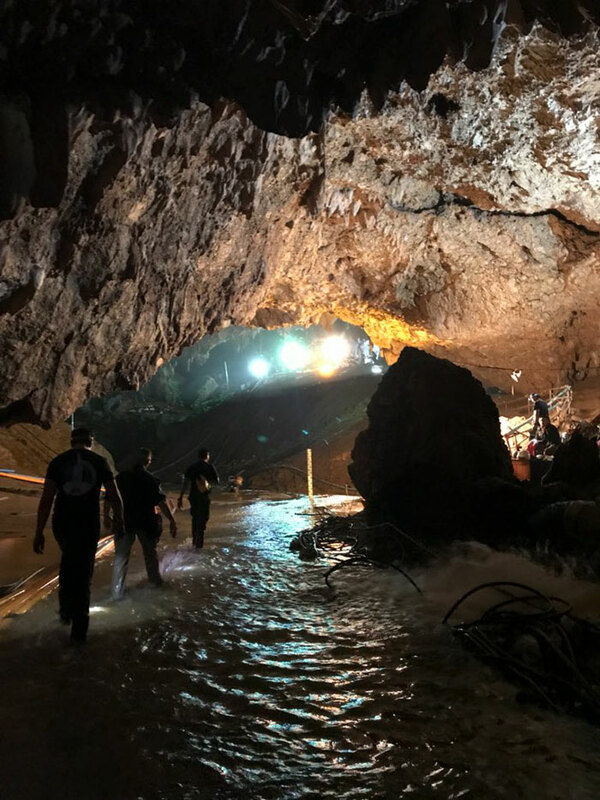 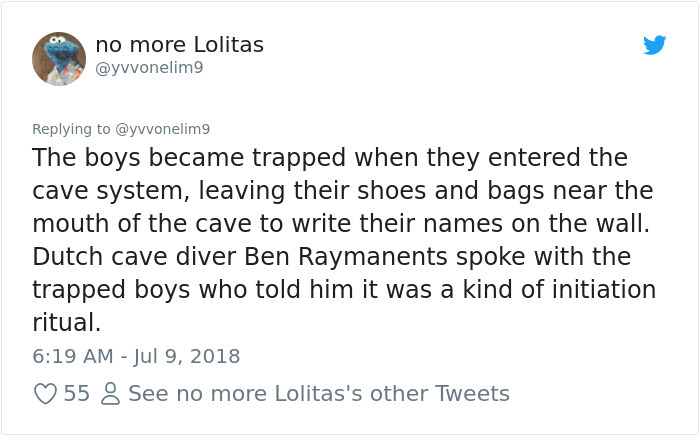 After the boys’ bikes were found next to an entrance of a cave it became clear that the torrential downpour left them trapped in it. 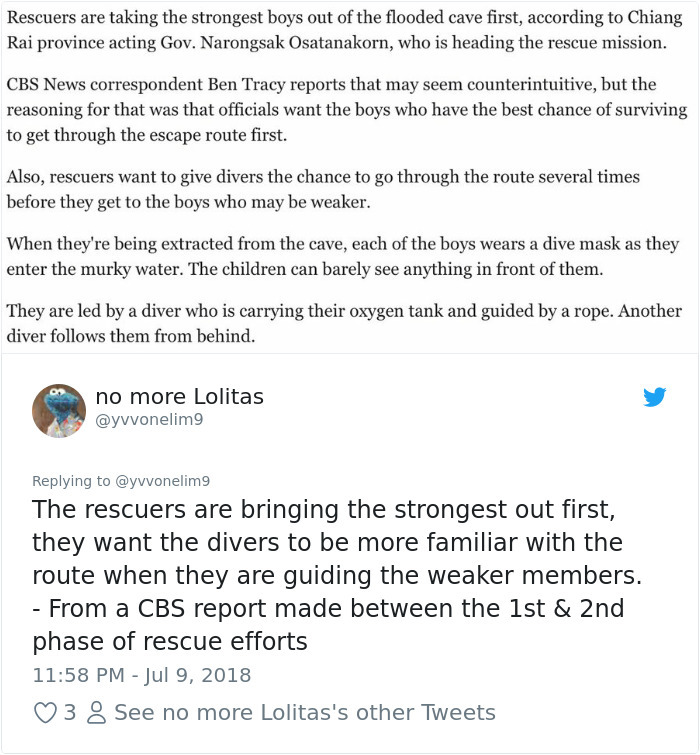 It took 9 days of an intense rescue operation to find the boys alive and another 9 days to get them to safety. 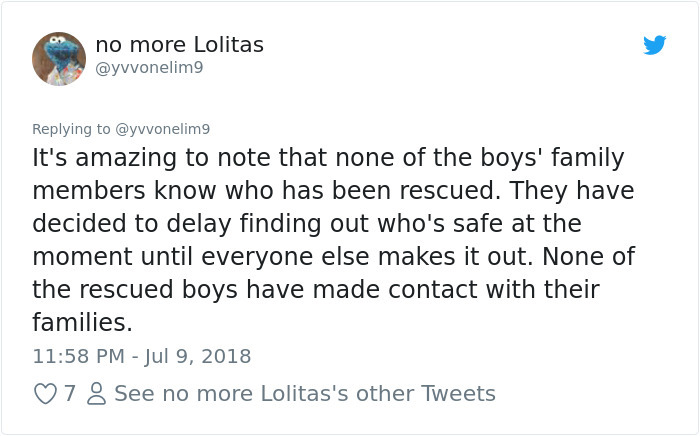 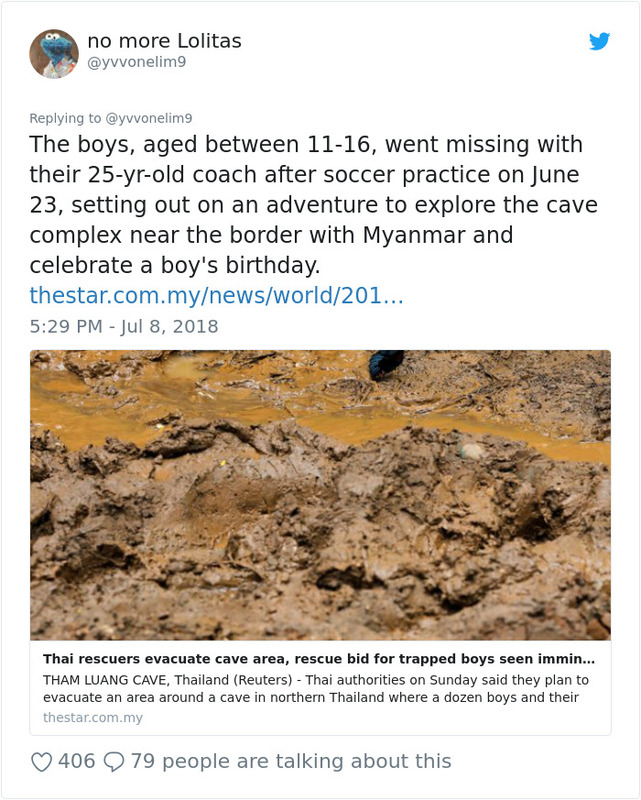 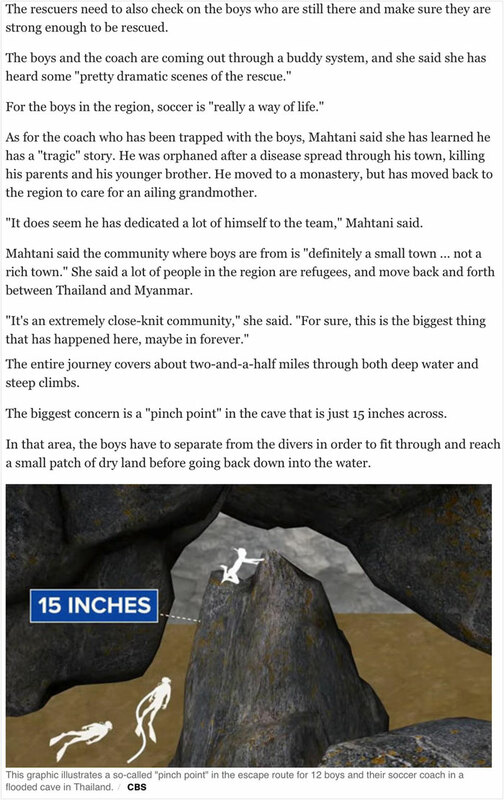 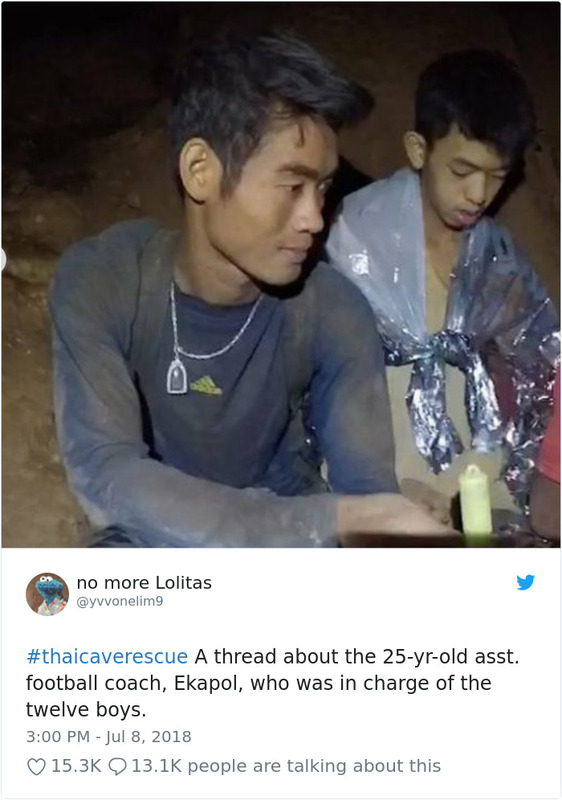 After 18 days trapped in the cave twelve boys and their coach has finally been rescued. 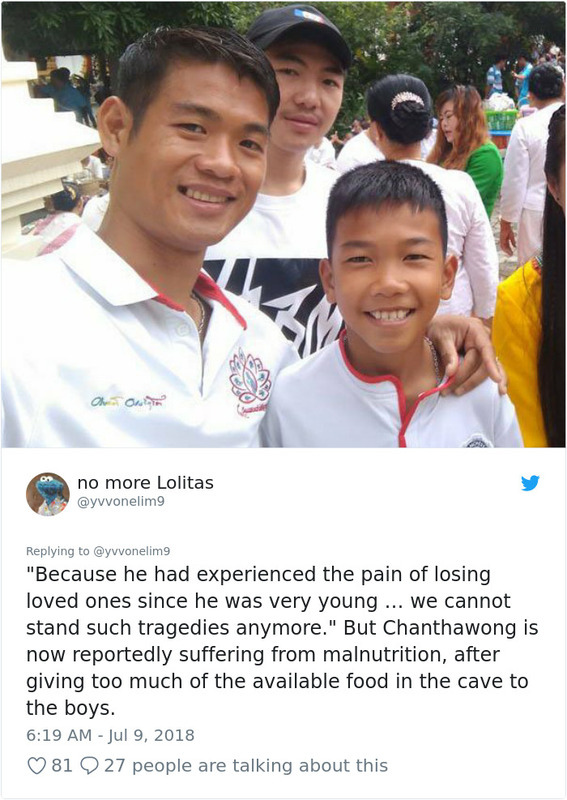 However, during this intense and stressful time, many people blamed the boys’ coach Ekkapol Chantawong. 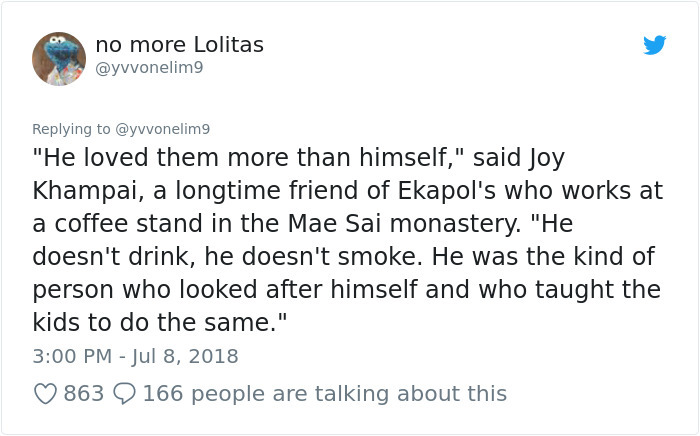 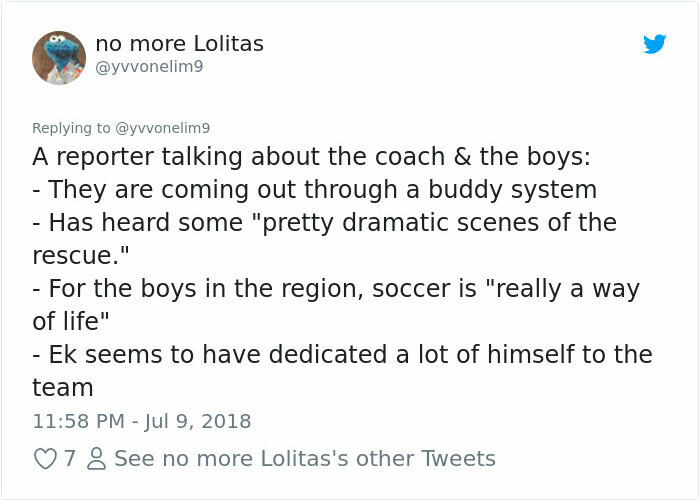 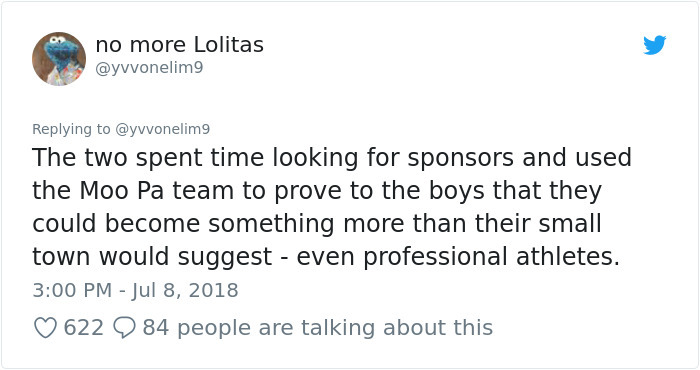 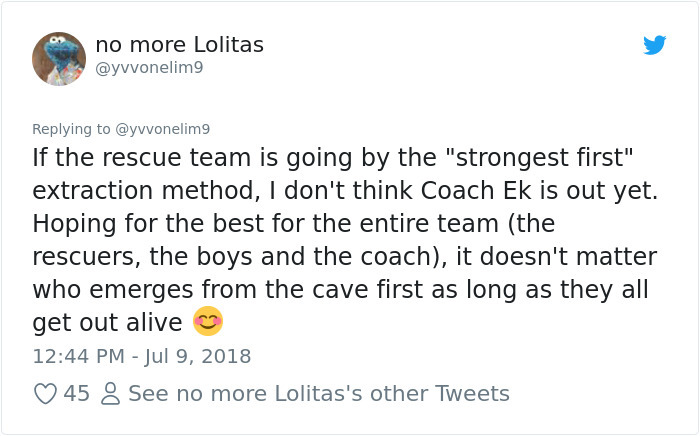 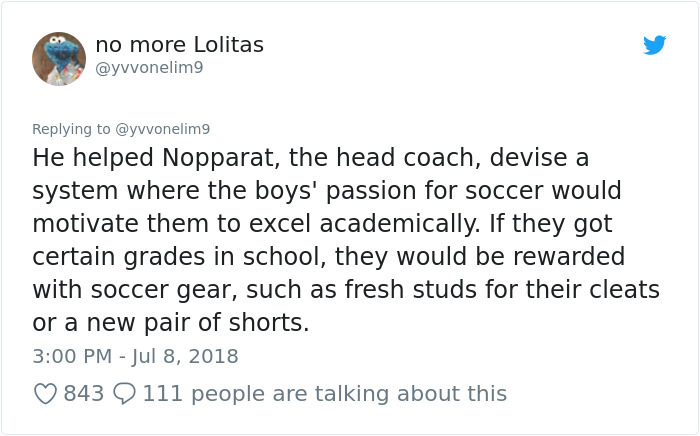 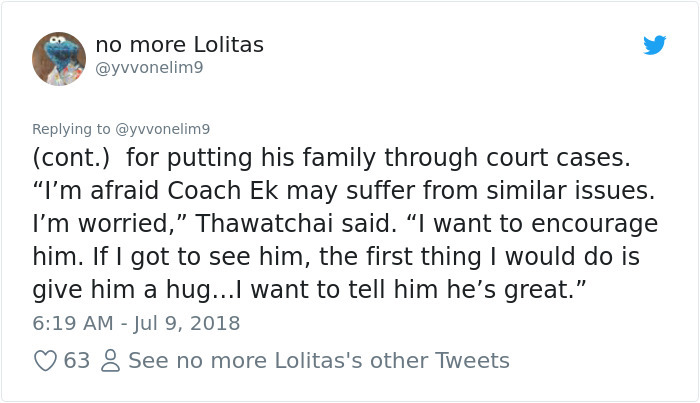 In defense of the Ekkapol, a Twitter user yvvonelim9 posted a thread about the coach and gathered some very important facts. 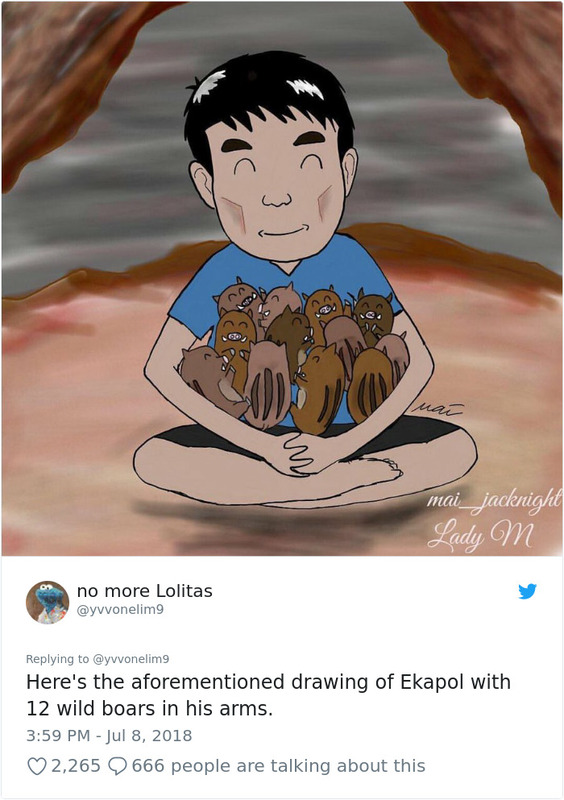 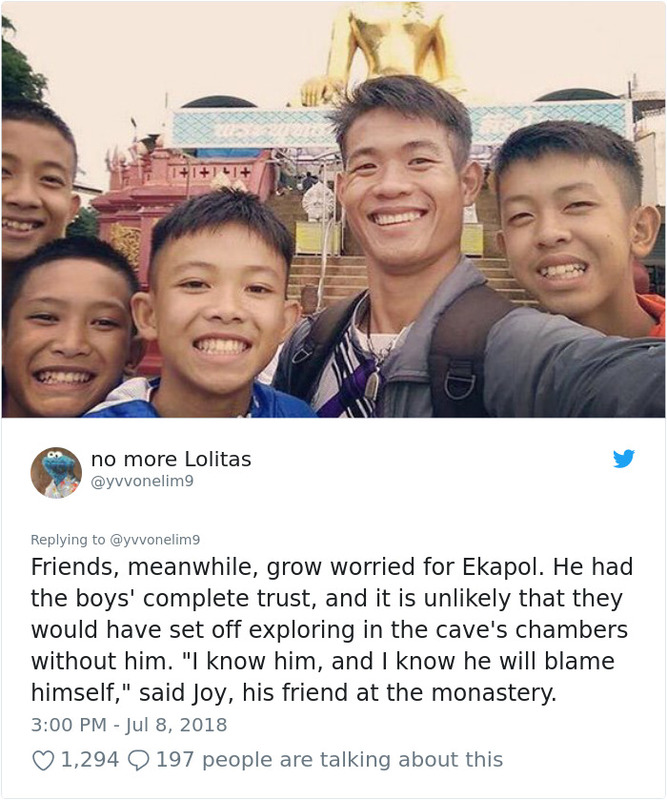 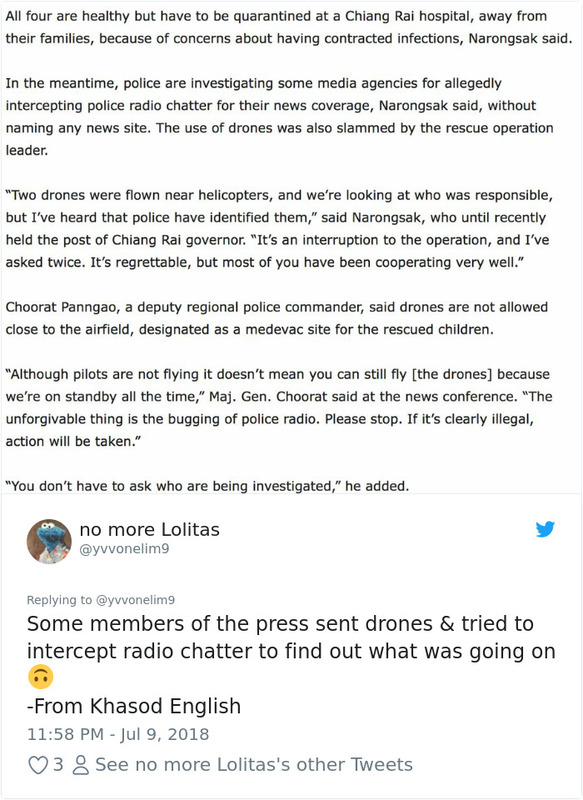 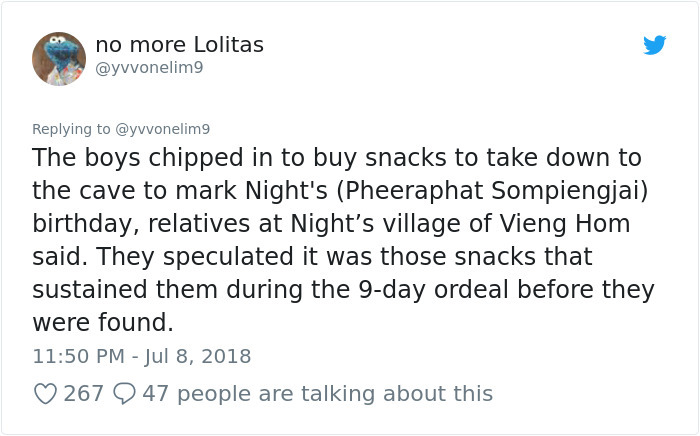 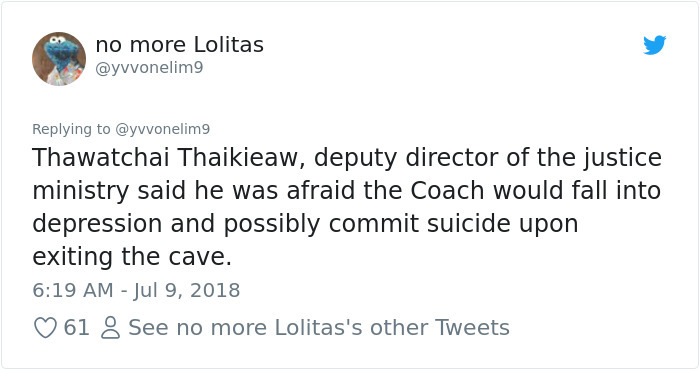 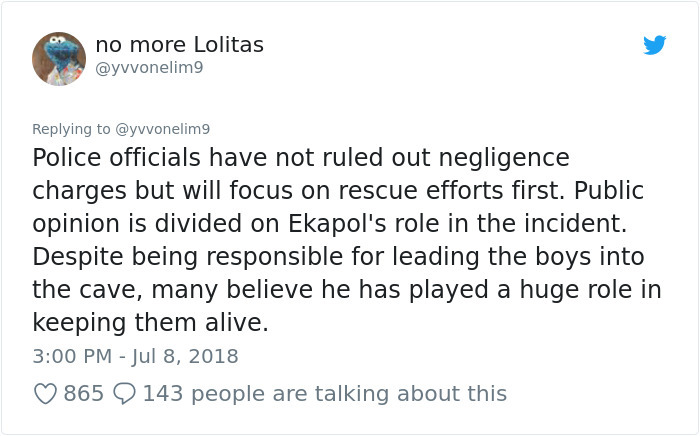 Despite being accused of irresponsible behavior of taking children into the cave, it seems obvious by now that Ekkapol played an important role in keeping the trapped children alive. 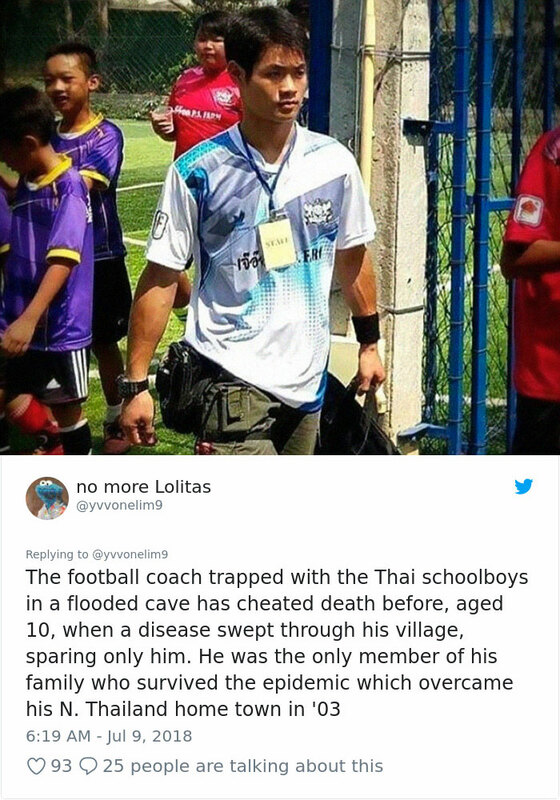 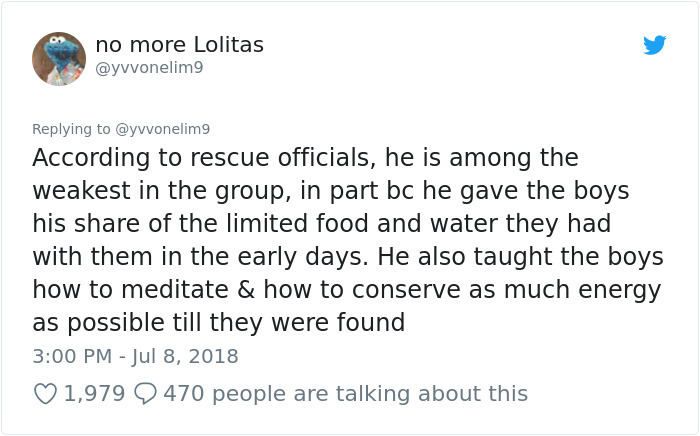 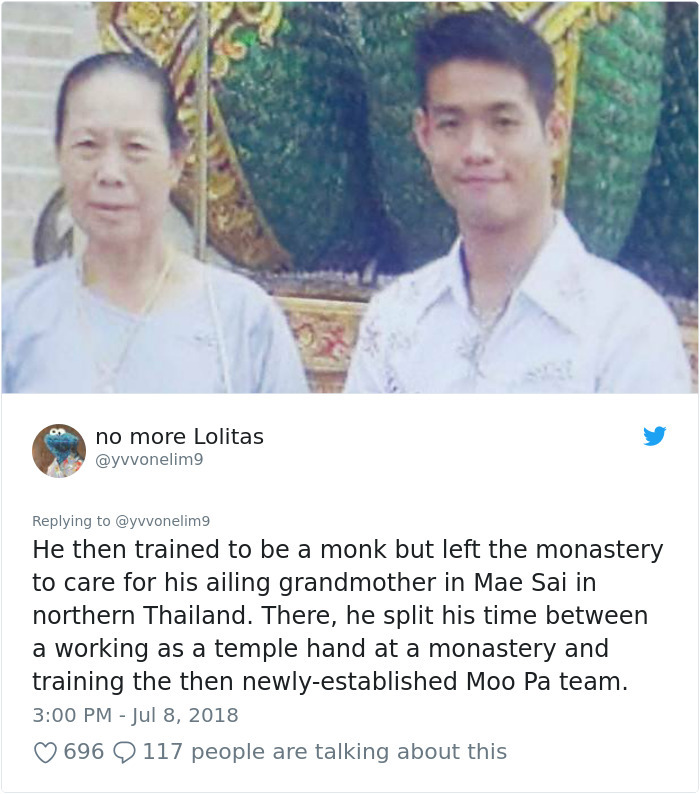 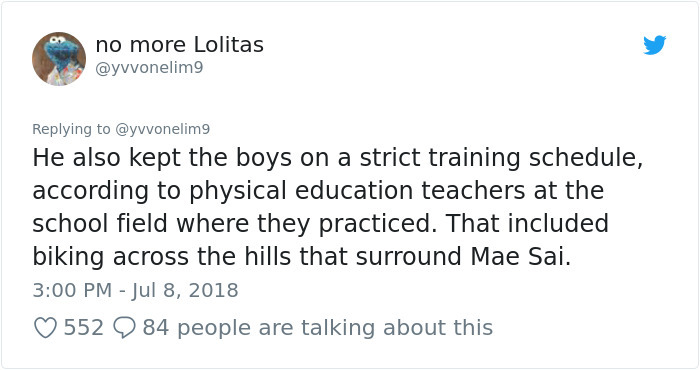 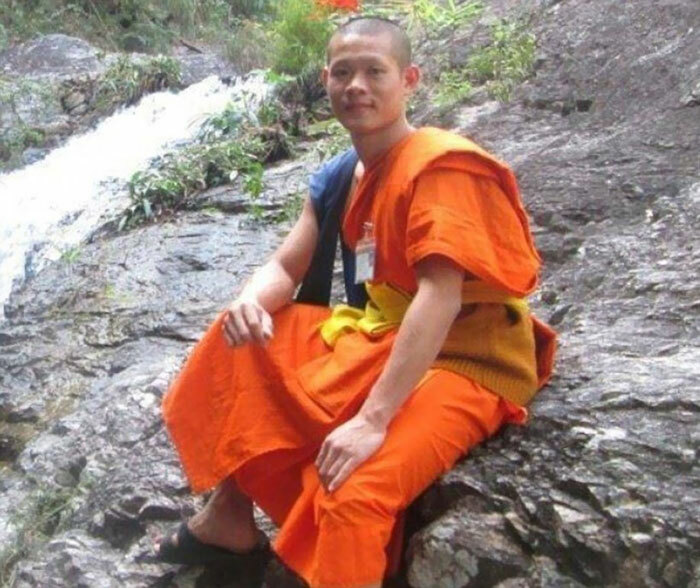 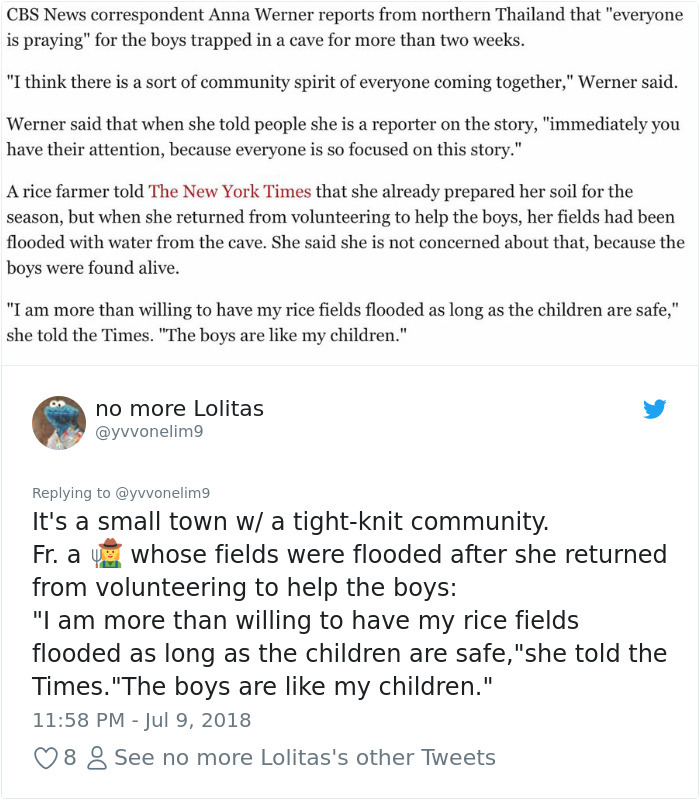 Reportedly, the kind-hearted coach was the most malnourished because he has given away his share of food to the children, he taught the boys to meditate to help them conserve energy and kept their spirits high until the moment they were rescued.